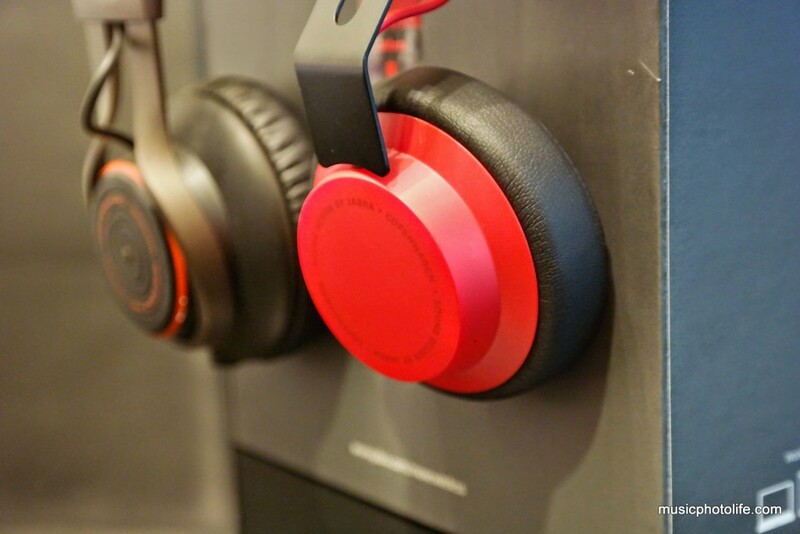 Jabra has launched another wireless headphones in Singapore. The Jabra Move Wireless takes after the Jabra REVO. It applies similar design style but stripped off some features, such as touch controls and foldable hinge. Material-wise, the Jabra Move is fitted with dirt-resistant fabric for the headband, matt plastic for the speaker cans, stainless steel headband sliders, leather-like ear cushions. From afar, the Jabra Move exudes youthfulness. On hand, you can feel that it made for affordability, with lighter materials and less elaborate design elements. It comes with a generic black 3.5mm cable for wired pass-through audio with your device if the headphone runs out of battery. The audio cable does not have any in-line control nor mic for answering calls, which the REVO has. So if you want to use the Jabra Move for calls, you need to use it via Bluetooth. The first thing that strikes me when I listened to the Jabra Move is its clear treble (though not spectacularly defined as more expensive cans like B&O Beoplay H6). The bass level mixes well in quiet environments, but it loses the impact when listening to music tracks with noisy vocal mix or under noisy environment, which is the case for any small-sized on-ear headphones. Sound staging is comfortable, with discernible instrument separation. 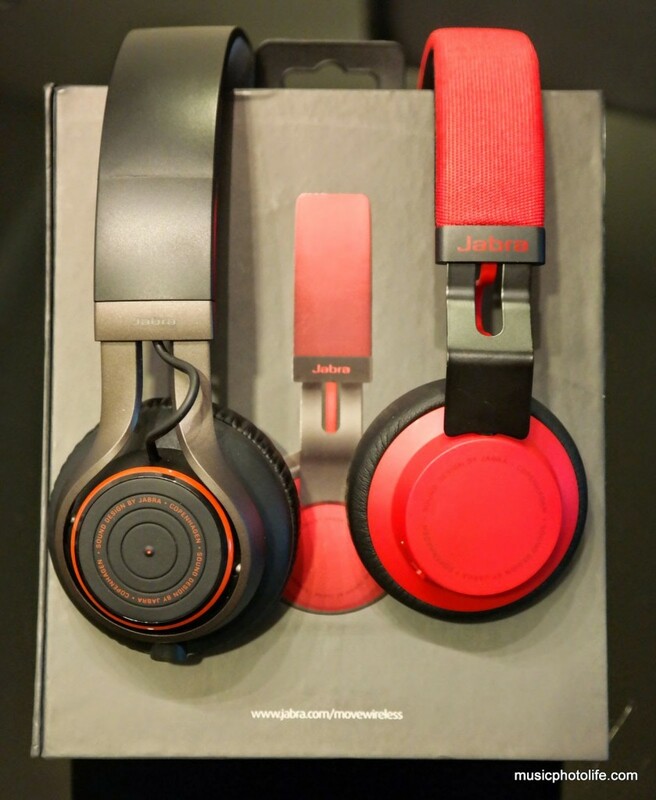 Comparatively, the REVO is tuned with heavier mid-bass and tighter soundstage. Between the 2, I find the Jabra Move produces more faithful audio good for indoor use while I prefer Jabra REVO for its build quality, comfortable ear cushions and bass-bias audio balancing for outdoor use. Like most Jabra wireless headsets, the wireless quality is good without any transmission distortion. When listening via direct audio cable, the Jabra Move loses all brilliance, sounding flat and lacks audio power. Use that only as a last resort. And like most premium Jabra wireless headsets, the Jabra Move supports concurrent Bluetooth connectivity to 2 devices. What this means is that I could be streaming music from one device (tablet) and pick up a call from another device (smartphone) with incoming call. That’s just so convenient. The Jabra Move produces well-balanced audio quality – tangible bass, clear treble – which I enjoy when listening indoors. Its relatively small speaker size means it needs to contend the lower frequencies with the piercing highs. For that, I recommend this headphones for consumers who enjoys light genre music. 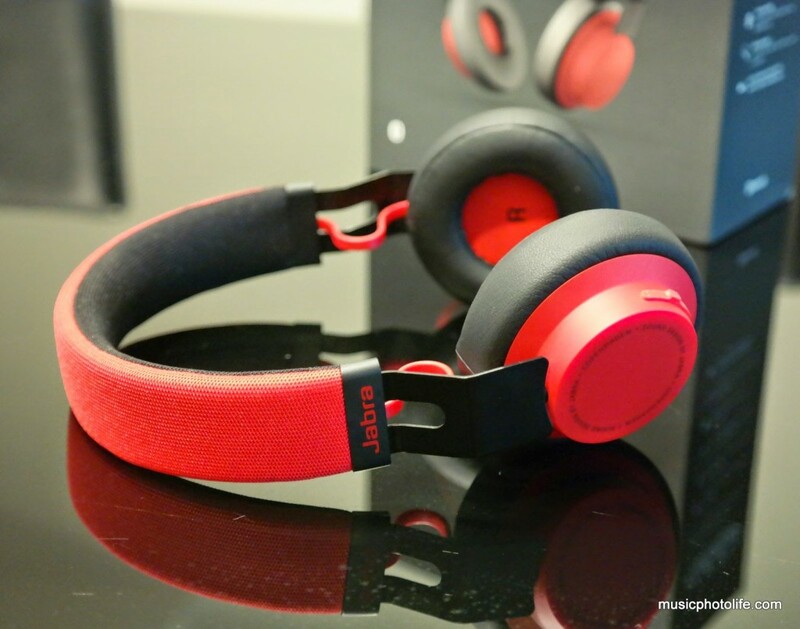 Pingback: Jabra MOVE Wireless in new Gold colour – Music.Photo.Life. Hopefully you can help me with this question, in your wise opinio who has better sound quality, Jabra Rox or Jabra Move?